Wilderness paddling for the adventurous nature lover. The trip starts with paddling through sections of steep, rocky gorge country. Throughout the journey this opens up into open, scenic valleys, which emphasise the extent and remoteness of the Byadbo wilderness. 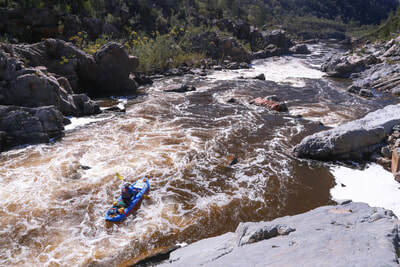 The river includes a variety of paddling, from contemplative pools mixed in with grade 1 to 3 rapids. 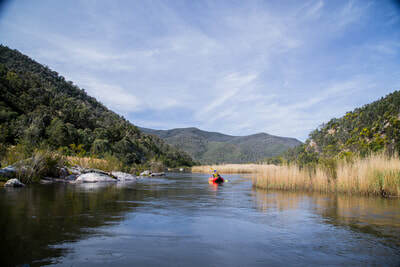 Day one will involve paddle skills training which will be built throughout the trip and will endure through a lifetime. 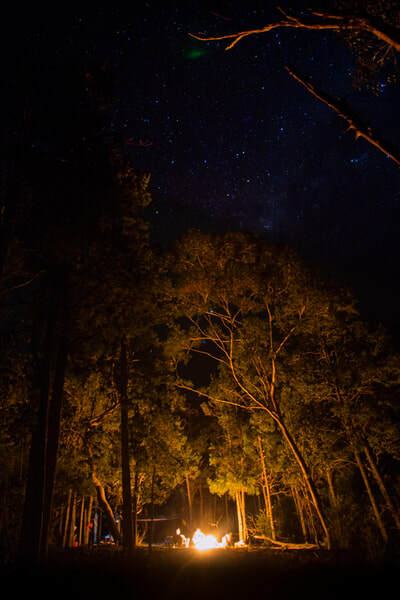 ​​Aboriginal guides available for interpretation of country and indigenous perspectives. Breathtaking wilderness. Indigenous artifacts abound as if they were used yesterday. 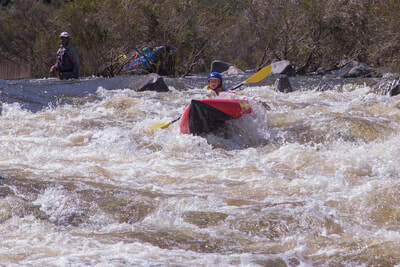 100’s of rapids from class 1 to 3. 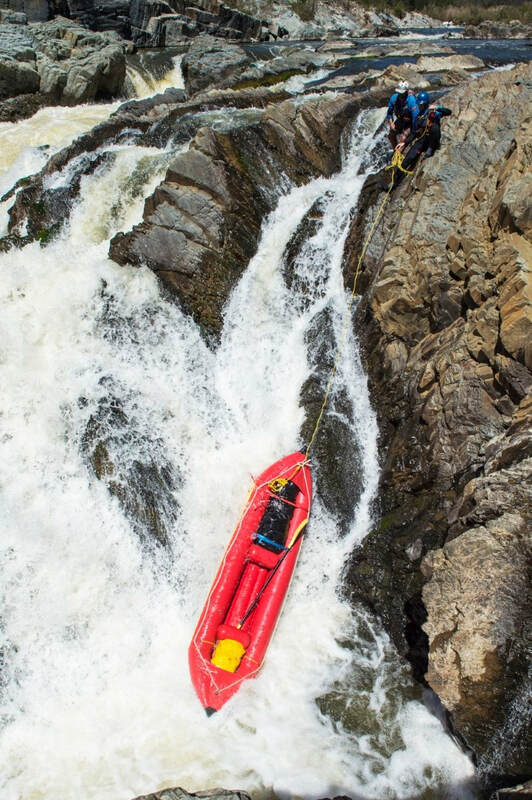 No matter where you point your camera you capture amazing images. 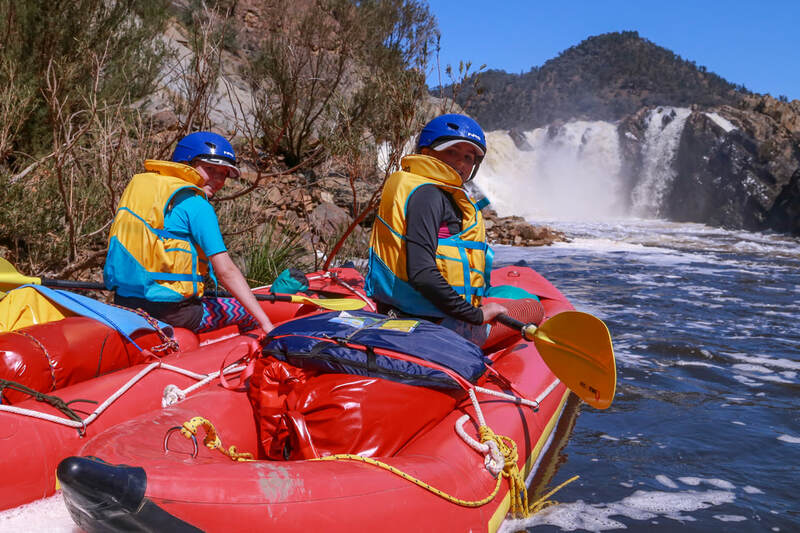 Suitable for: Ages 12+ with average level of fitness, an adventurous spirit and an appreciation for remote wilderness travel. Paddling experience is not essential. 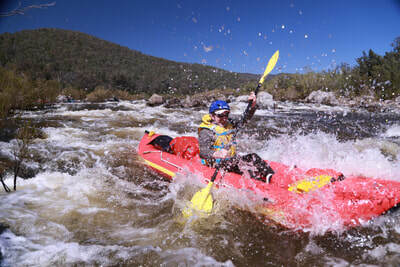 Tour Inclusions: All meals, accommodation transfers, experienced guides, river and camping equipment. Meeting Point: Dalgety Garage (20 Campbell Street, Dalgety NSW). 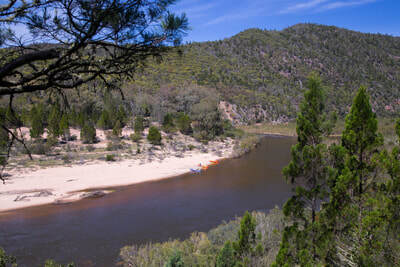 The drive to Dalgety in the Snowy Mountains is five hours from Sydney and two hours from Canberra. You can fly from Sydney to the Snowy Mountains Airport, near Cooma, and rent a car for the 40 minutes’ drive to Dalgety. * 5 days: We paddle to a new camp spot each day. 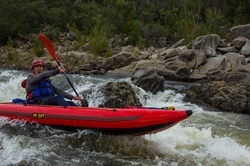 * 6 days: Gives the option of a more relaxed paddle each day or have a rest day, more time for walks and relaxation. What to Bring – A detailed itinerary will be forwarded upon booking confirmation with all details. To see our multi-day packing list go to our what to bring web page. 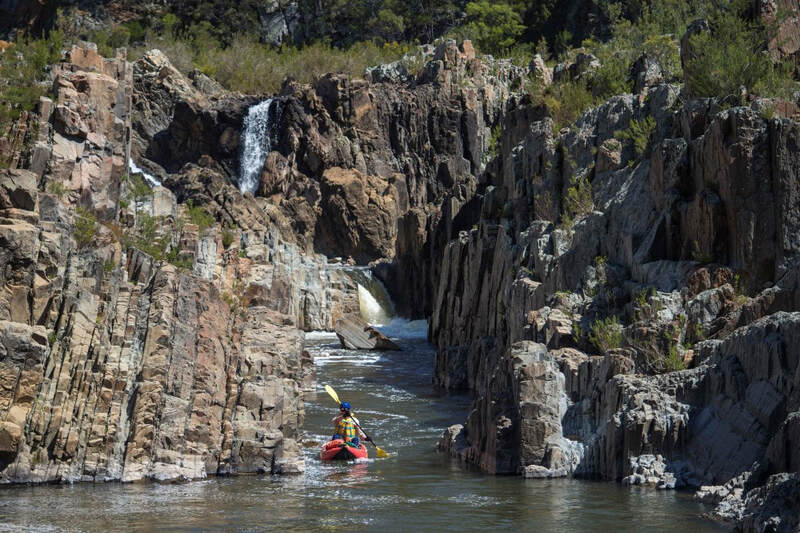 The steep granite gorges mean the only way to explore the river is by canoe/kayak, and for 40 years this river was made even more remote through the low river levels created by the Jindabyne dam. The Snowy Hydro environmental restoration flows over the last few years have finally opened up one of the most breathtaking remote wilderness rivers in Australia. You will start your journey learning river safety and valuable paddling skills that will help you negotiate whitewater in the days to come. The river corridor boasts an array of wildlife. Admire the abundant platypus, and keep an eye out for the kangaroos, emus, wombats, water dragons and bird life including sea eagles that are often encountered. The majestic, rarely witnessed Snowy Falls acts as a gatekeeper to the Byadbo Wilderness. 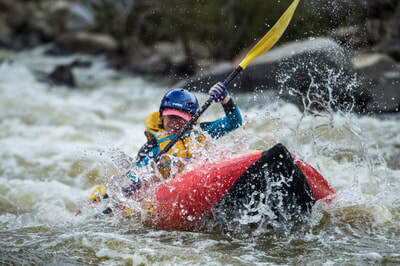 While previous paddling experience is not required, a love of the wilderness, along with a sound level of fitness is essential. 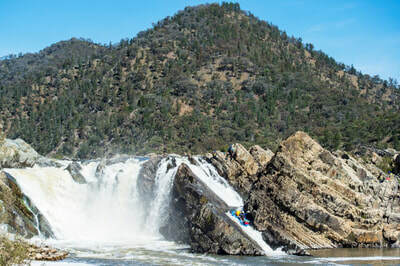 Once you have traversed Snowy Falls, the remainder of the trip allows for a relaxed paddling experience through an environment that is akin to stepping back in time. Your Aboriginal guide will provide cultural interpretation and local knowledge of the area. Let the river guide you through amazing granite formations surrounded by one of the last strong-holds of Cypress Pine in Australia. 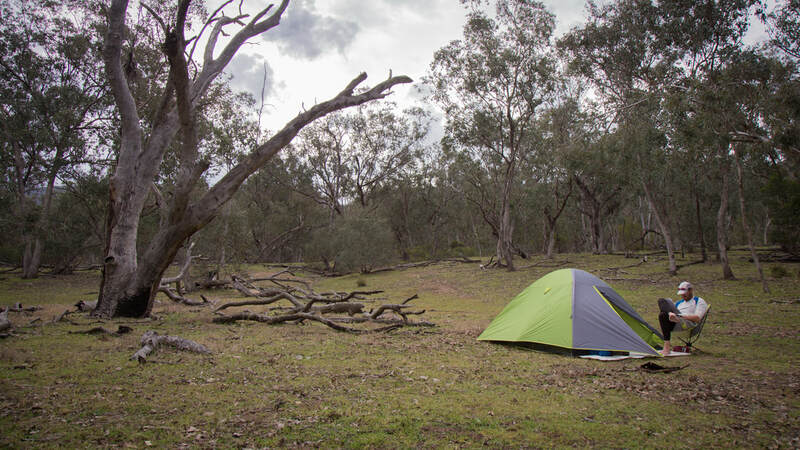 The Byadbo Wilderness is located within a rain shadow, enabling comfortable, open and dry camping. Spend your afternoons swimming, bushwalking the ridges, or relaxing with a book on your own private beach. 1. 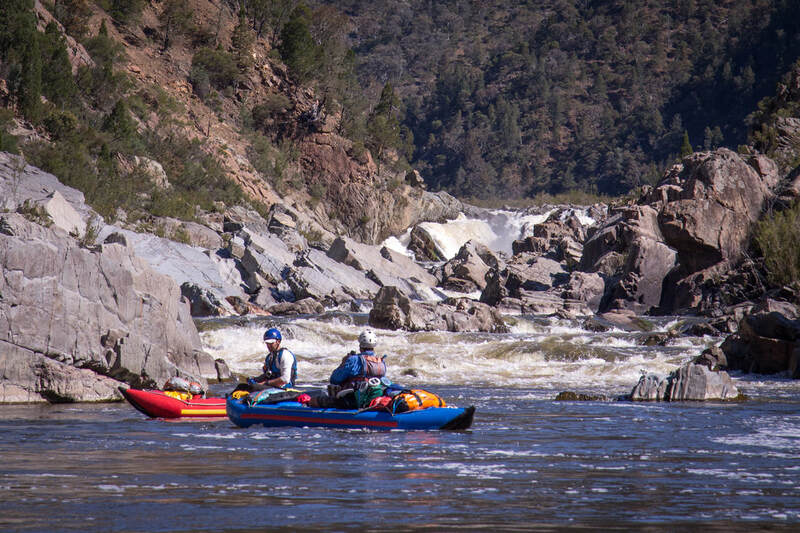 Email us at riverguide@outlook.com - we will endeavor to run a trip on a date that suits you). 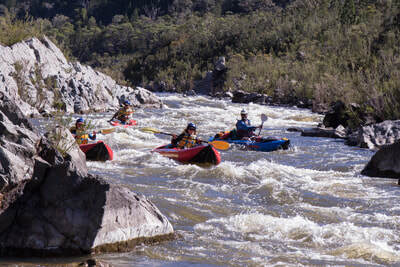 OR, for groups of 4 or more, you can enquire about booking your own tour date. On the banks of the Snowy River in the spectacular NSW Snowy Mountains, Dalgety is a small town where you can enjoy wine and beer tasting at the Snowy Vineyard and Microbrewery. The tranquil rural setting is a lovely base too for getting to the snowfields in the skiing and snowboarding season. 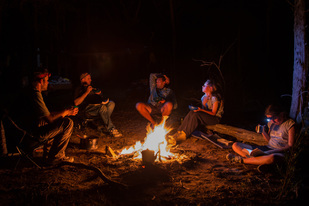 Accomodation options suit various budgets, from camping and caravanning to cabins and cottages. You can even stay among the vineyards in a charming cottage at the Snowy Vineyard, which produces a range of acclaimed cool-climate wines and a fine selection of small-batch craft ales. Can't find an upcoming trip date that suits you? Enquire now, and we will endeavor to run a trip on a date that suits you! Check out our review page to see what other travellers have to say about the Byadbo Wilderness Challenge.